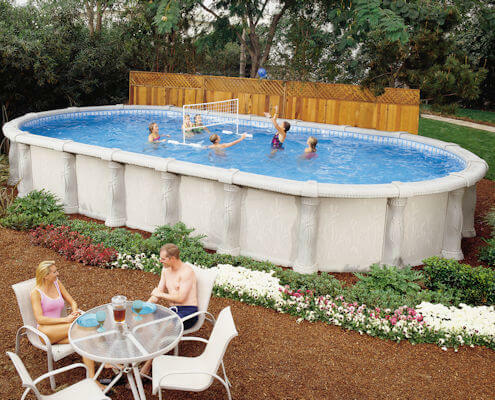 Ready for years of backyard memories? 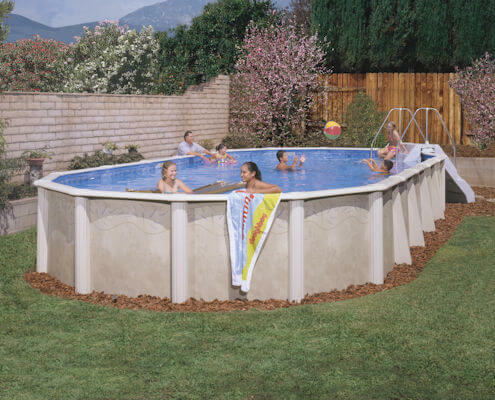 Add an above ground pool to your home today! 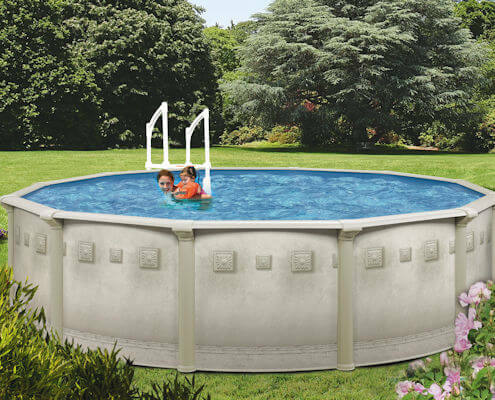 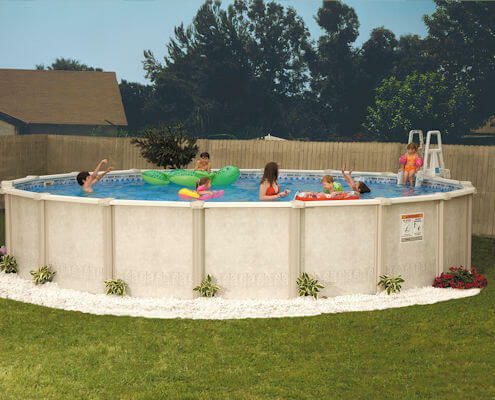 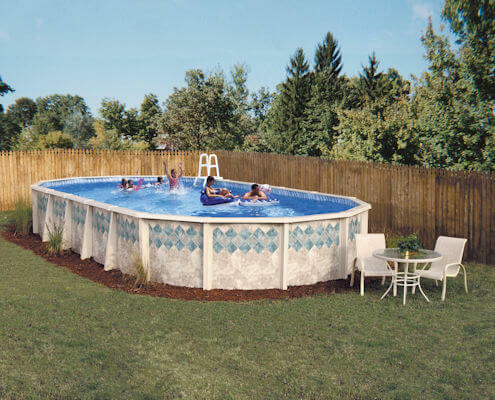 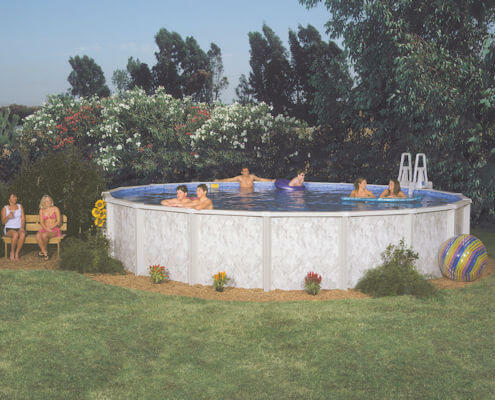 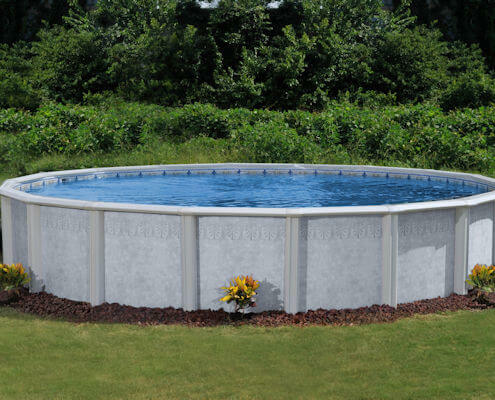 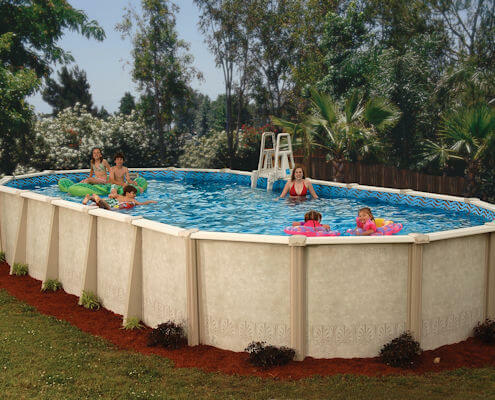 For more than sixty years Doughboy Pools has been filling backyards with quality above ground pools. 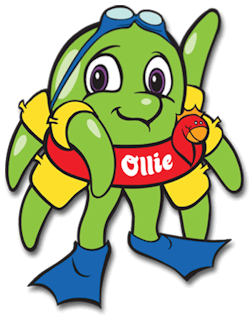 If your kids love summer fun and splashing around in the pool, they can visit Kids Korner at Doughboy Pools to meet Ollie the Octopus. 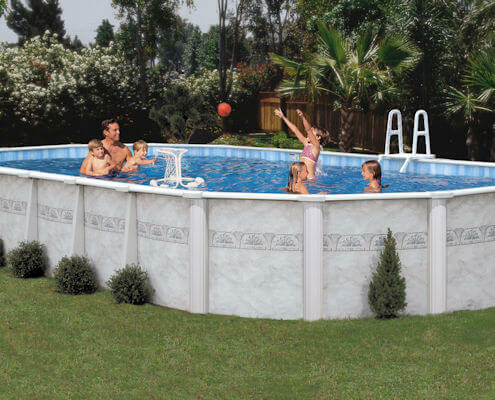 He is ready to teach your children about pool safety and fun! 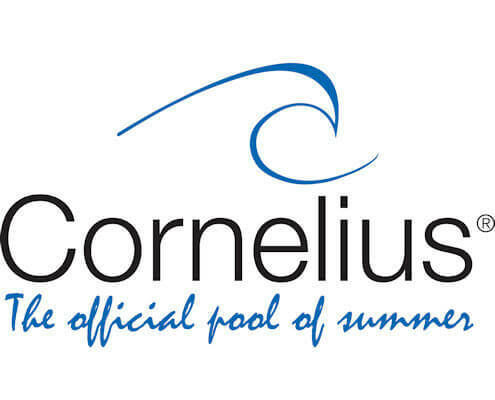 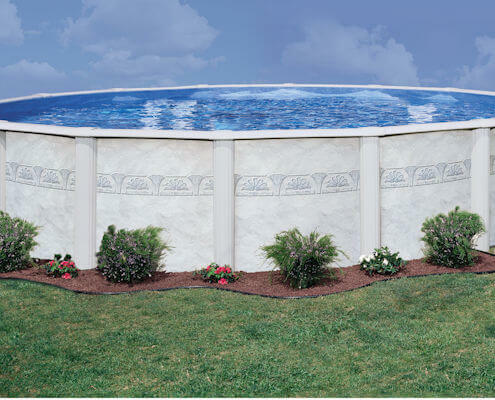 Known for their innovative materials, functional design and eye-catching patterns in pool liners and walls, Cornelius Pools above ground swimming pools are built to last. 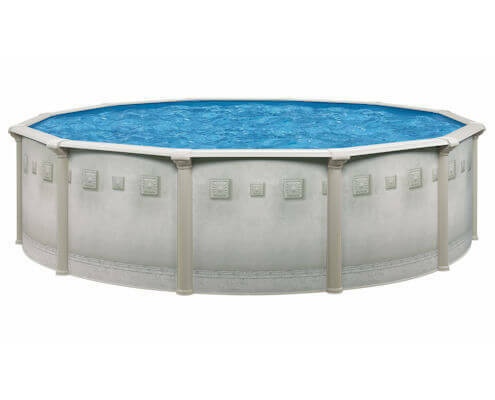 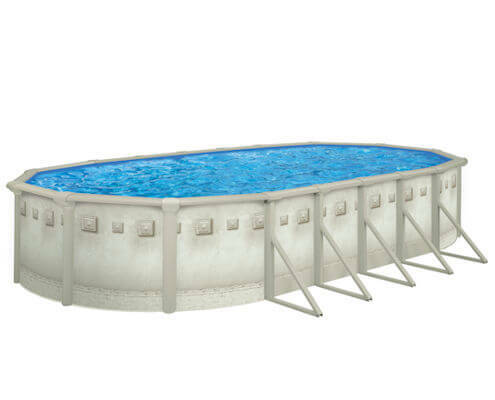 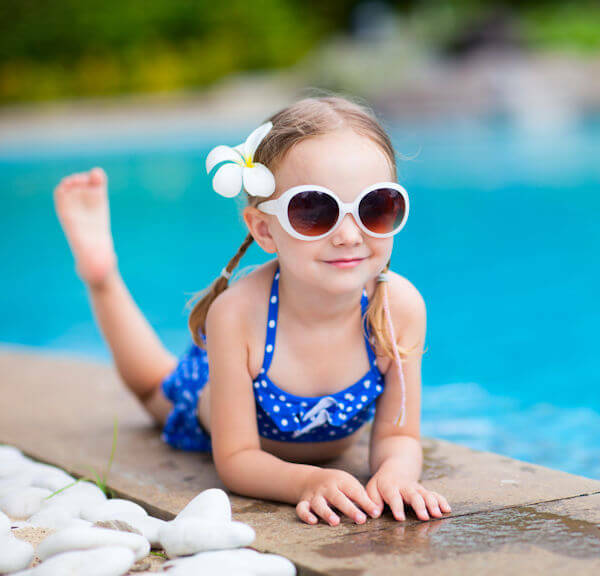 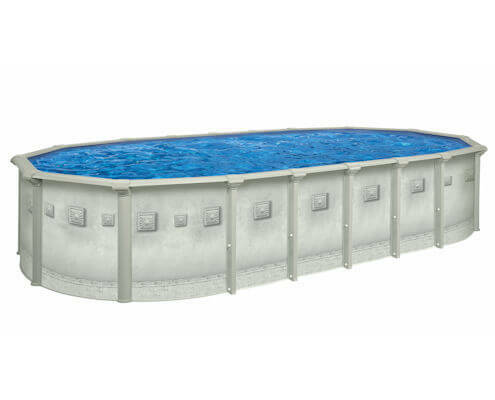 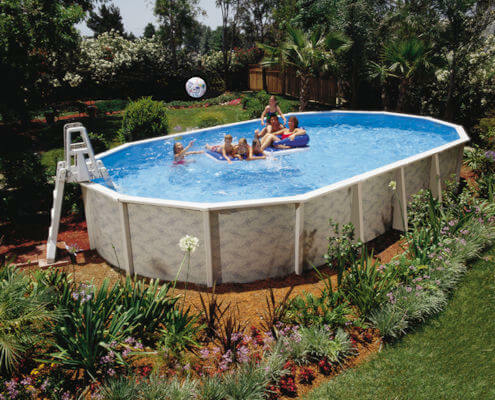 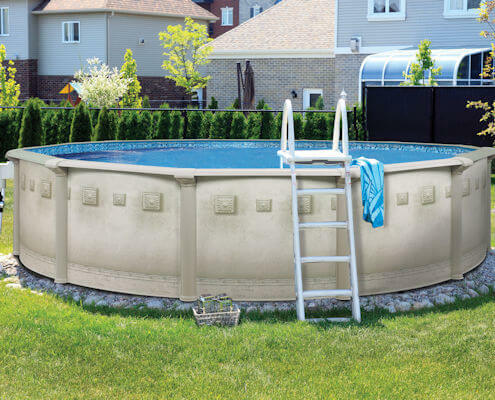 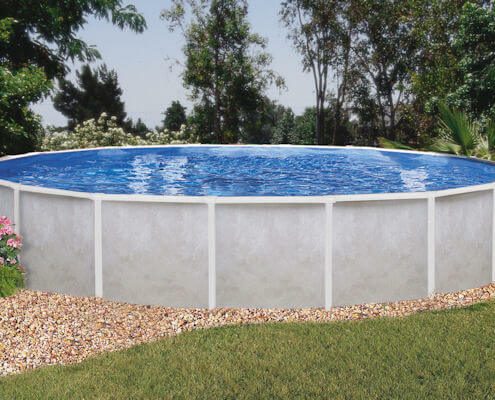 Wondering how a new above ground pool fits in your budget? 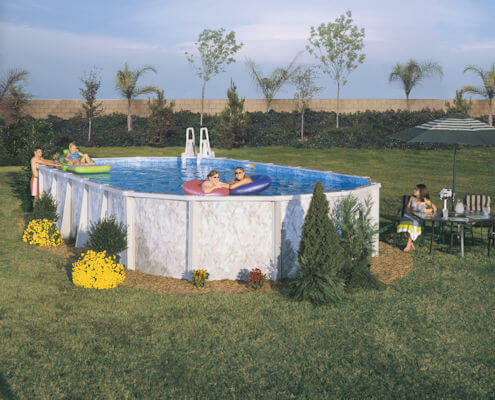 Check out our financing options to make your backyard dreams come true. 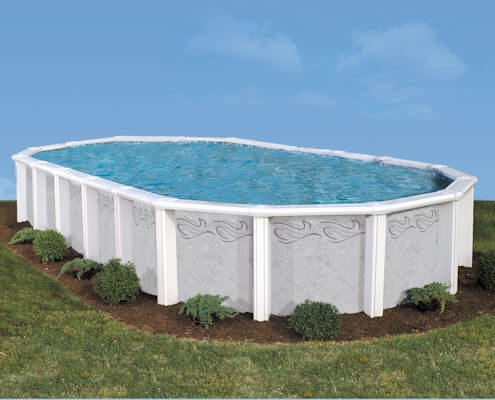 Get a free, no obligation, price quote on Above Ground Pools today!